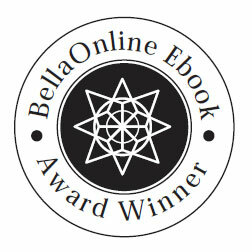 Thank you for your interest in the BellaOnline Ebook Awards! We thrive on helping self-published and small-publisher authors reach the large audience that they deserve. Congratulations on taking this first step! You can submit up to ten ebooks with a given entry. You can be small publisher submitting various authors. You could be a single author submitting multiple of your own books, perhaps with some using pen names. You could also submit a single book to multiple categories if you feel it might fit into a variety of areas. If you have more than ten entries to make, please submit ten at a time. You are currently submitting in the last possible period of the submission process. Your fee per ebook is $60. All payments are done via PayPal.